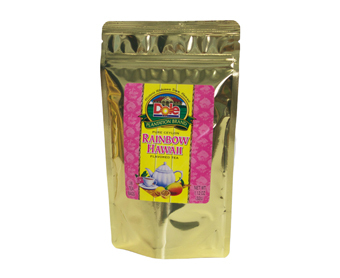 Home / Food / Coffee/Tea / RAINBOW HAWAII FLAVORED TEA 1.12 OZ. RAINBOW HAWAII FLAVORED TEA 1.12 OZ. Pure Ceylon tea flavored with a Rainbow of Tropical fruit flavors. Net Weight 1.12 oz. (32g). 16 Tea bags. 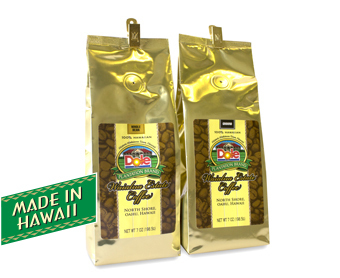 WAIALUA ESTATE COFFEE – GROUND/WHOLE BEAN 7 0Z. 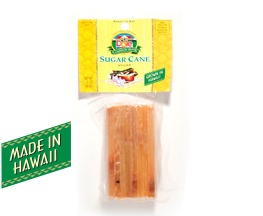 SUGAR CANE STICKS 1.5 OZ. 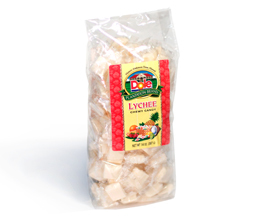 LYCHEE CHEWY CANDY 14 OZ.